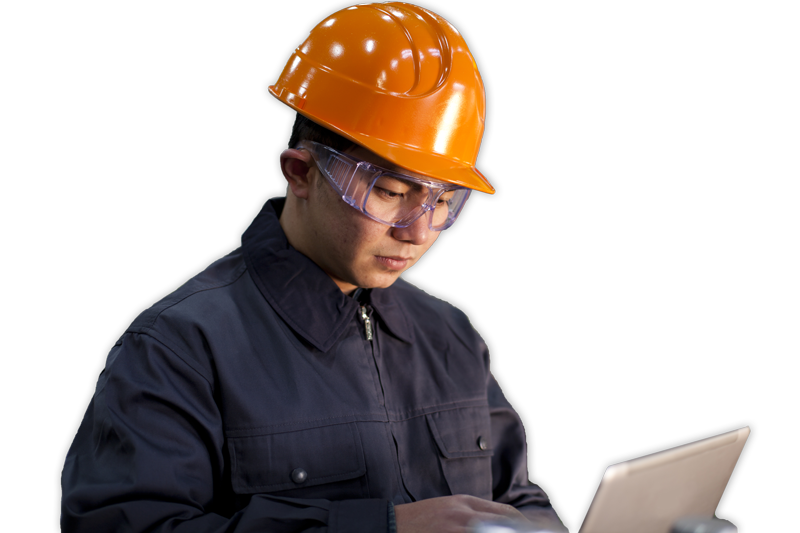 Welcome to a Supplier Where You Can Stay in-the-Know with value added training opportunities. The Abatix Learning Center in Phoenix provides classes year round through its training providers and manufacturers on topics such as safety, product use and application. Restoration industry classes including IICRC certifications, ABRA Certifications for BioHazard Remediation and restoration industry required CEU events are also offered. Join us for an opportunity to grow your organization's knowledge regarding critical regulation changes and to stay on top of your industry. If you don't see the classes you need, please contact us for more information. *ABATIX offers training classes as a service to our customers. ABATIX Learning Center training classes are conducted by independent entities. ABATIX can not be held responsible for any misrepresentation made by any vendors or training providers regarding their products or services.